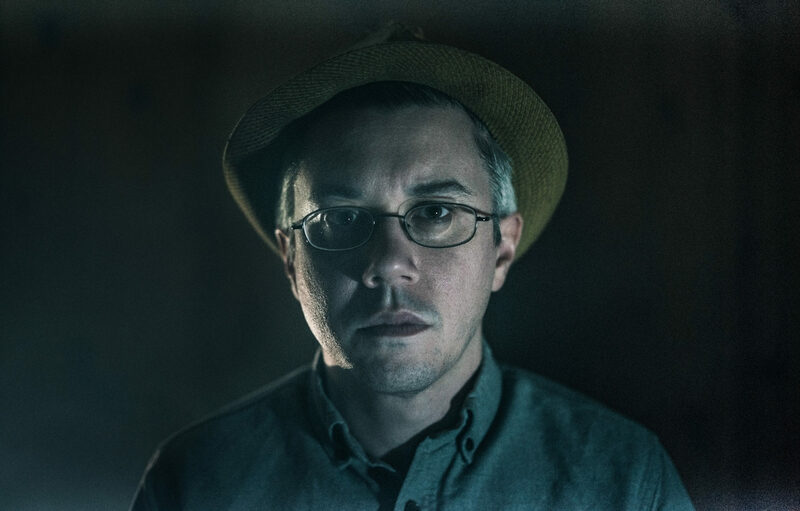 Dean Hurley, sound and music supervisor on Twin Peaks: The Return, talks working with David Lynch, extending cinematic spaces, and designing the ambient noise for the cult TV series. Among the many spectral and surreal pleasures in the recently concluded Twin Peaks: The Return was its mood-making sonic palette. Live performances of dream-pop and goth-rock (featuring such bands as The Chromatics, Lissie, and Nine Inch Nails) featured in every episode, while ambient moments—sounds alternately moody, unnerving, and soothing—buttressed the main narrative. Cannily planted by director David Lynch, these ambient tones and effects were designed by Dean Hurley, the series’ sound and music supervisor. In the 12 years he’s operated Lynch’s Asymmetrical Studio, Hurley has collaborated with the director on film projects (Inland Empire) and albums (Crazy Clown Time, The Big Dream), while producing for other artists such as Zola Jesus and Lykke Li. He also puts in an appearance in the fifth episode of the new season of Twin Peaks, sharing the Roadhouse stage with Sam Smith, Riley Lynch, and Alex Zhang. 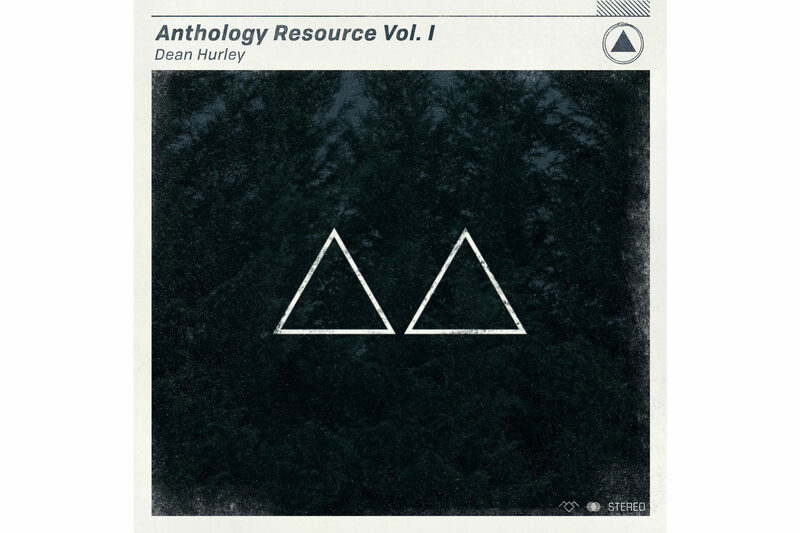 In addition to that musical cameo, Hurley has lately released Anthology Resource Vol. 1, a compilation of 18 of his ambient contributions to the series (listen to the album below). These pieces range from the nocturnal creeping of “Black Box” to the soaring ethereality of “Angel Choir Reveal” to the crackling buzz of “Electricity I.” Unlike the live music on the series’ soundtrack, he says, “these ambient elements are more subliminal and not so overt” in lending sonic impact and emotional color to Lynch’s vision. Here, he shares more about the subconscious power of these ambient textures. Where did you start when the creating ambient tones for Twin Peaks: The Return? How closely did you work with director David Lynch? David had a pretty clear sense of the ambient sonic elements he wanted. All this stuff [on Anthology Resource: Vol. 1] is borne out of specific directives from him, and things that originated on the script level. When I read the script, I was also making notations, because David would very clearly describe things that sound like a distorted jet engine or electricity. Things are also borne out of his ideas, where he would ask for things like “low scary cellos” or “scary choir clusters.” And not having a choir available, I would reach for what I had that sounded like that sort of thing. But it’s this giant collage of materials that are channeled and funneled ideas that originated with him. I guess it’s how the material was speaking to him. Using David’s references, how did you create, record, or synthesize the sounds on the album? The sounds were made in a variety of ways. I’d say a majority (if not all) of the source material is totally organic, not synthetic. Even the synth on “Night Electricity Theme” was actually made from an electrical transformer hum, mapped over keys of a sampler. One of my favorite sounds ever is just a simple comb-filtered room tone; on the album, it’s called “Tube Wind Dream.” Making room tones musical is definitely something I learned from David. And using frequency bands, you can give a room rich harmonic content, and then automate frequencies to rub when you want something to go from a pleasant normal to an unsettling discord. That’s a good example of the dialogue describing how the sound should sound. So in some respects, my job becomes sort of paint-by-numbers because ultimately, David is the one who determines where things go and how loud he wants things. l feel like in the original series, there was a touchstone, a sound that David and Alan Splet [the late sound designer] created. In an early red-room scene, there’s a shadow of a bird that moves across the curtains, accompanied by a high-pitched ringing sound. I feel like tones and rings were rooted in the original series in a way, so when they were talking about that monastery bell tone, it’s obviously easy for me to find something to fulfill that role [since something similar had already been created]. Sound effects aside, do you feel these ambient tracks are responsible for the series’ emotional tenor? Yeah, I do. It puts me back into a little bit of a fan perspective. I remember when I watched the original series, I had the soundtrack that represented such a small portion of what the actual show sounded like. And I just feel like the underbelly of the show is something that always sounded distinct and has a rich history of a different kind of component. It seems like that component is the thing that can offer the rub of what would be an otherwise normal scene. There’s one scene this season, where these two women in a booth at the Roadhouse are having a conversation about Billy and Tina, these characters that we never get to see in the show. One woman asks, “What’s your mother’s name?” and the other says “Tina.” When that scene was assembled, it showed a pretty standard conversation. But in the mix, David was like, “Throughout the scene, let’s slowly, cascading over minutes of time so you barely notice it happening, pull back all the realistic ambience.” So when the woman reveals her mother’s name, an abstract ambient cue enters. It’s this slow-motion magic trick because you’re focusing on the dialogue and content, and before you know it everything has turned sinister. There’s an ever-so gentle hand-pass between being rooted in reality and then all of a sudden, in a subconscious manner, this reveal of the subtext of the scene. How do you feel the ambient tracks on Anthology Resource: Vol. 1 sound when separated from their source material? It’s always fun for me to have an experience with a film, and see how I can unweave the strands of fabric from picture and sounds. When you can pull out just the sound and experience it, it still generates images in your mind’s eye. It’s always been fascinating listening experience to continue the cinematic space of what you experienced and allows for a continued exploration of the same world. Presumably you have more volumes of Anthology Resource planned? The only reason I titled this release Volume 1 is because I had this grand idea … I remember back in the ’60s and ’70s, there was this thing called library music, where you could buy vinyl releases of sounds that were intended to be used in commercial film works. That was a big resource for a lot of filmmakers. But I feel like there’s not enough resource tracks for filmmakers that are not bombastic music cues, but more of this moody sonic element that works on a more subtle level. My idea was to have a resource or volume of work where people could find usable material to make things with. Plus, I’m enchanted with the idea of old library releases.